With school starting back for many teachers, lesson plans is at the top of the to-do list, and planning creative and effective lesson plans is a high priority. 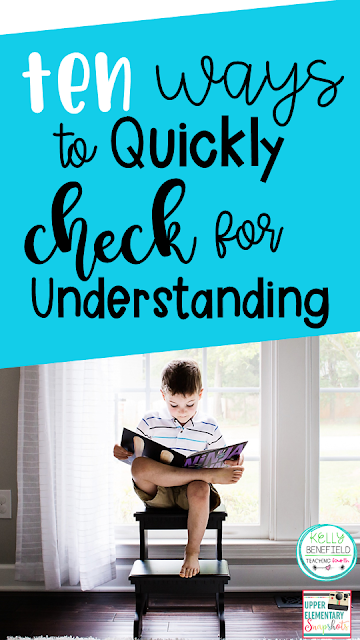 One important component to any lesson is checking for students' understanding. A quick and simple formative assessment can be beneficial not only to the students, but to the teacher as well because this quick assessment can help the teacher know what the students understand and what they don't. 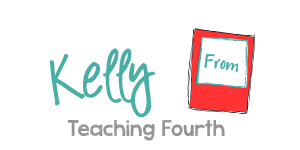 Here are 10 of my favorite ways to quickly check for understanding that will work for almost any lesson. Thumbs up/Thumbs down. Use this strategy by simply asking questions. If the students agree or think the answer is correct, they give a thumbs up. If they disagree or think the answer is incorrect, they give a thumbs down. Individual White Boards. Students can write a simple answer on the white board and turn it around. This is a great way to quickly see who understands the concept and who does not. This is great for math or for any short answers that can be quickly seen by the teacher. Quick Write- This is a timed writing response. Give students a prompt related to the lesson and a minute or two to write a response. The teacher can take up and read to quickly determine if further instruction is necessary. 5 Words- Students use 5 words to describe the topic of the lesson and explain and justify their word choices. Top 10 List or Top 10 Takeaways. Students simply list their top 10 ideas that they feel were the most important key points to the lesson. This one is great for the end of of longer unit of study. Opinion Chart- Have each student to draw a T chart on his/her paper. At the top on the left write Opinion. At the top on the right, write Evidence. Students complete the chart by writing an opinion about the topic they have just learned, then on the right, justify their answer with evidence from the lesson. Yes/No cards. Simply use index cards and write (or have students to write) Yes on one side and No on the other side in large letters. Ask review questions about the lesson that require only a yes or no answer, and instruct students to hold up the correct answer. This is a quick and easy way to assess students understanding. Physical Response. 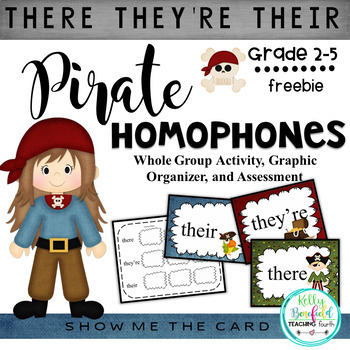 This can be a fun way to end a lesson, and students love this! Ask students to do something such as raise both hands or stand up if the answer is_______. For example, if you are studying parts of speech, call out a word and tell students to raise both hands if it is a noun or turn around if it is a verb. This could be done with True and False answers. Call out a question and instruct students to hop one time if the answer is true and turn around if it is false. There are many possibilities to this fun activity. Show Me the Card Activity. This is a fun activity similar to the Yes/No cards that can be found FREE in my store. If you are studying there, their, and they're, download this freebie. 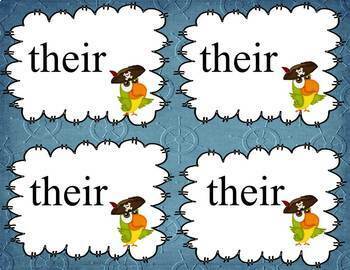 Call out a sentence (provided in the freebie) and instruct students to hold up the card with the correct spelling. Quickly assess who knows and understands the meanings and spellings of each of these words. This is another activity that students love. Just click the link in the pictures below to get your free set. Exit Slips- Exit slips are a great way to quickly assess students' understanding of a concept. An exit slip is a wonderful tool to use in your classroom at the end of a lesson to help you quickly assess students' understanding of a concept and plan the next steps accordingly. 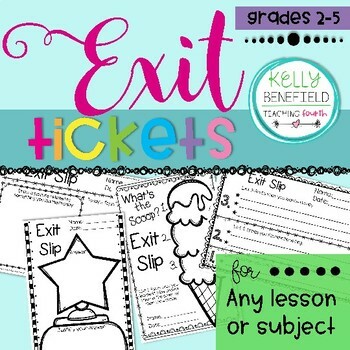 This fun set of exit slips that are found in my store, can be used with almost any subject. Your students will love the variety of these eye-catching exit slips, and you will love the simplicity of having a closure activity for your lessons that will help you assess the progress of your students. To purchase, click the link in the picture below. No matter which method you use for a quick check for understanding, adding these simple formative assessments to your lessons will help you know what your students are actually learning.